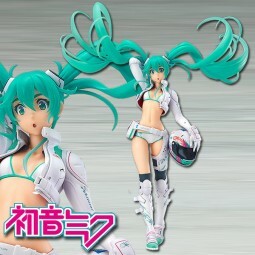 Product information "Vocaloid 2: Racing Miku 2014 EV MIRAI Ver. 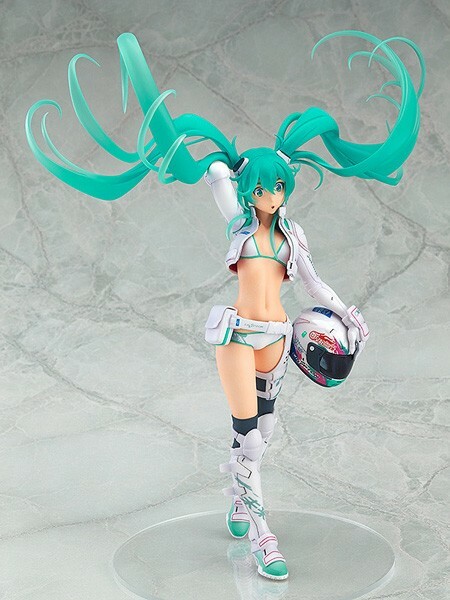 1/7 Scale PVC Statue"
Racing Miku Hatsune 2014 from Yamaha's synthesizer software. Onward links to "Vocaloid 2: Racing Miku 2014 EV MIRAI Ver. 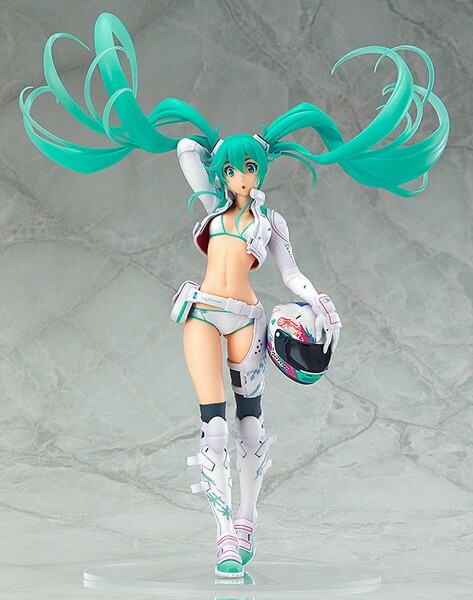 1/7 Scale PVC Statue"
Customer evaluation "Vocaloid 2: Racing Miku 2014 EV MIRAI Ver. 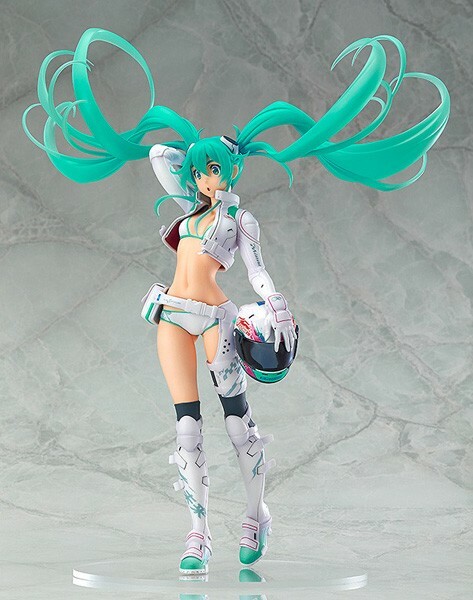 1/7 Scale PVC Statue"